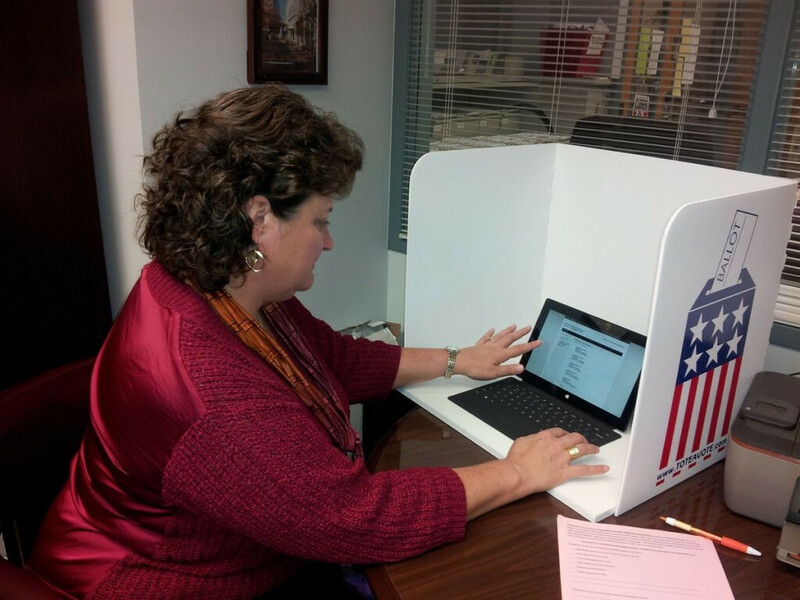 A Washington company called DemocracyLive is testing the Microsoft Surface as a voting device in Virginia. The company delivers electronic ballots and voting information to Virginia and other states. The tablet will be in one voting station in Charlottesville tomorrow where users can use DemocracyLive's LiveBallot app over the browser on the Microsoft Surface. In combination with the Microsoft Windows Azure cloud based system, voters use the tablet to vote on a virtual ballot, and then print it out where it is counted on a regular tabulation machine. While the Microsoft Surface tablet being used for the test is the RT variant with an ARM supported processor, Democracy Live CEO Bryan Finney says that he will talk with Microsoft about using more Surface tablets for future elections and would like to use the Intel powered Microsoft Surface 8 Pro model. The test in Virginia is to get feedback from those who get to use the device. 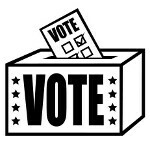 Current computers in polling places are older machines with outdated specs which makes the speed of the tablet stand out. By time of the next presidential election in 2016, the speed of electronic balloting could be blinding. Consider where we were with mobile device speeds in 2008 and where we are now. voting device?why not take apple imac? Microsoft Surface is now becoming a more perfect companion for people. Neither is the iPad. Just because apple has a simple UI that doesn't mean it's a toy. You don't own one so you don't know how capable they are. Or may be you own but don't know how to fully exploit ur ipad. you're guilty when i say its not a toy. Did i mention something that offends you? Simple UI has got nothing to do with it being a toy.. Look at W8, its Tiles are simpler than the fancy static icons, but it can do more.. wanna know why the iPad is a toy? because it can't even transfer a document over bluetooth, can't even download a song.. have you seen the new iPad ad? yeah, the one that it is used as a Piano toy..
so, doesn't that make it more like a toy and not a productivity device? Media player, isn't that for fun? and what fun associated with? yes, toy..
now that's technology put to good use. coz im pretty sure the surface 8 pro is the real tablet pc!